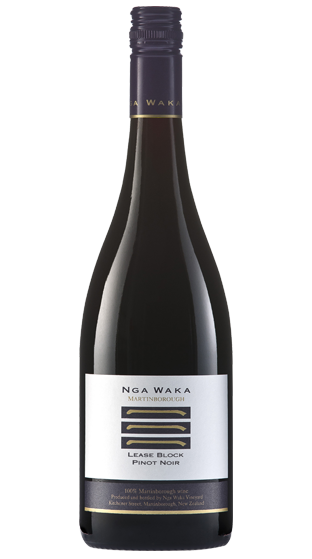 Tasting Note: Showcases the berry, spice and savoury flavours for which Martinborough Pinot Noir is renowned with the extra depth, texture and complexity that mature vines and an outstanding site deliver. This wine will. Flavours underpinned by silky tannins and subtle, refined oak from barrel maturation. 95 Pts- Bob Campbell, Wine Reviews. Aug 2016.